We’ve been eating some tasty food lately. Not too long ago J and I stopped at Shalimar for the lunch buffet. How had I never been there before? I’d heard that it was tasty, but somehow I hadn’t connected “tasty Shalimar” with the place in Peter Harris Plaza in Latham. Am I just slow? Did it move? Yeah, I’m just confused. Anyway, you know I’m a huge fan of the buffet with the kiddos. Nothing quite like immediate gratification. I’ve ranted in the past about how I think everyone should blow off the chain restaurants and go on a little ethnic adventure with your kids. The food was yummy. 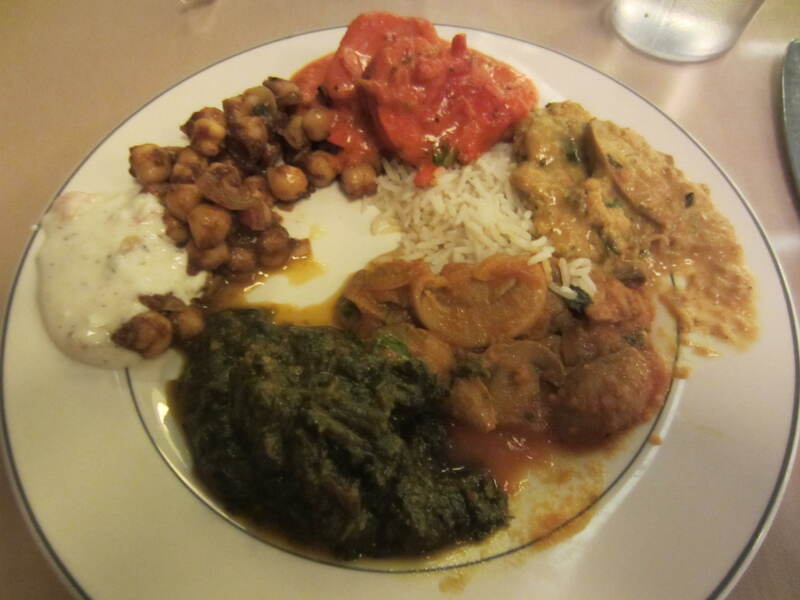 Tons of vegetarian options, too, including some yummy mushroom stuff and some super-delicious Vegetable Korma. Meanwhile, Cute W and I grabbed a quick date on a recent Friday when M was off socializing and J was doing “Open Gym” over at Cartwheels. 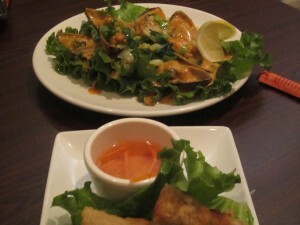 We headed over to try Saigon Spring. It was tasty, although we still love Van’s the most when it comes to local Vietnamese (and yes, we’ve tried My Linh, too). 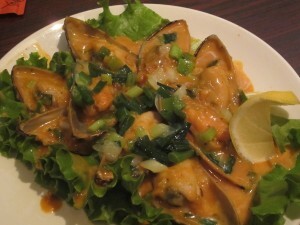 But I tell ya, I’m a sucker for some lemongrass mussels just about anywhere–yumma! It kind of doesn’t matter if it’s Italian or Thai or French or whatever–if there’s a mussels appetizer, I want in on it. 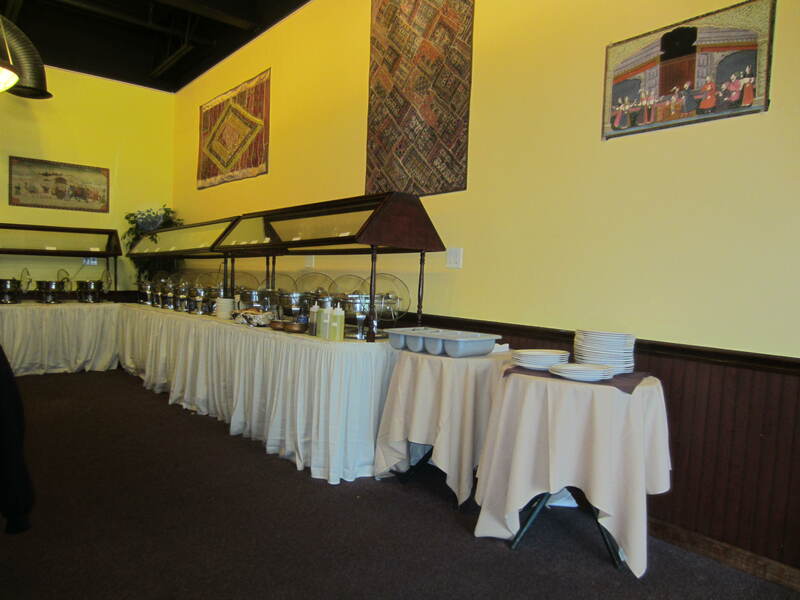 Try the Flores Family Restaurant on State Street in Schenectady. @Ken B, okay, I’ll put it on the list.